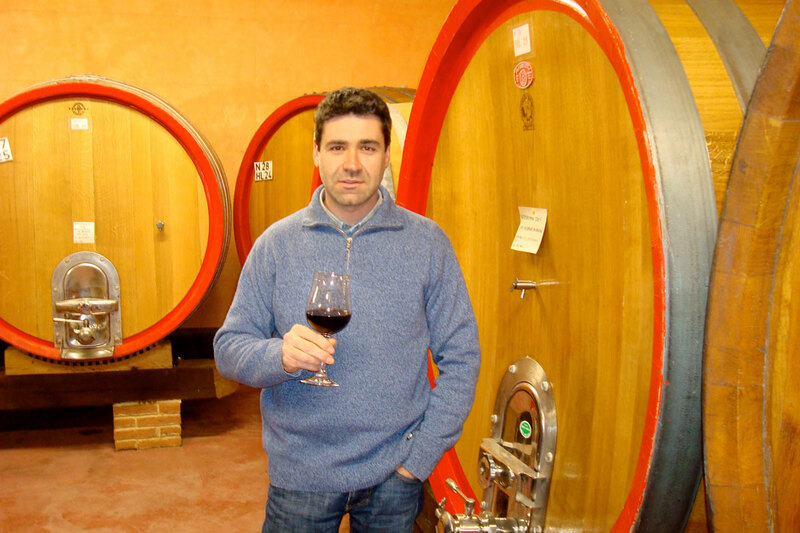 Fill out your info and we will notify you when the 2013 Barolo “Vigna Santa Caterina” Guido Porro is back in stock or when a new vintage becomes available. 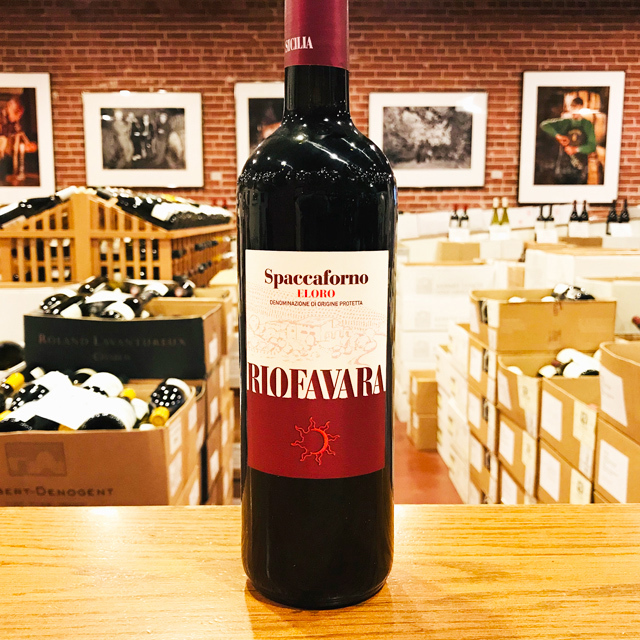 In Serralunga d’Alba, the combination of full sun exposure and limestone-rich marl soils yields ripe, fleshy, structured Barolos that can stand the test of time. 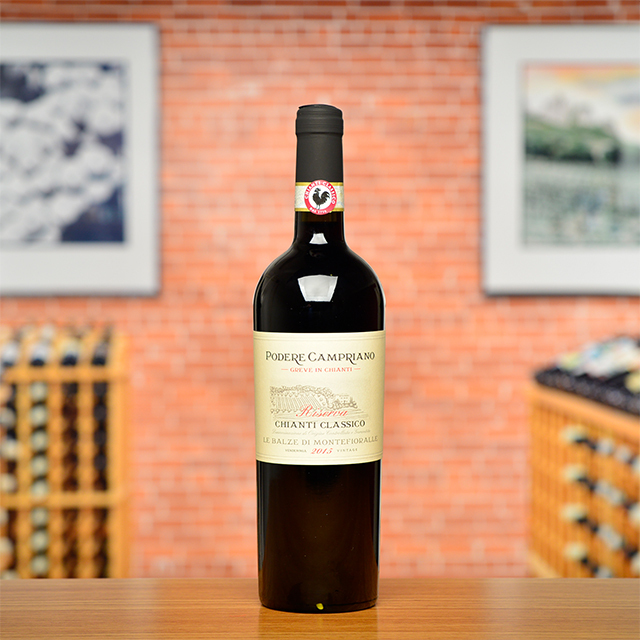 Guido Porro’s Santa Caterina is a perfect example of the finesse, complexity, and longevity this cru can achieve, specifically when crafted via traditional production methods such as spontaneous fermentation, long macerations, and extensive aging in enormous Slavonian oak casks. 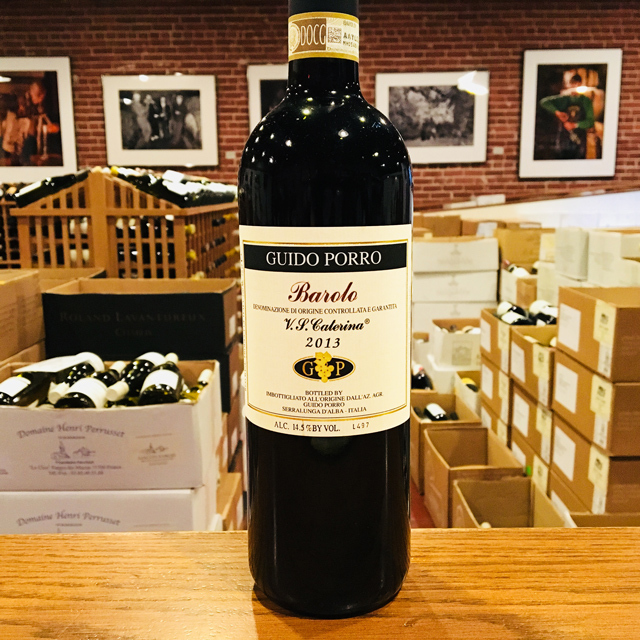 These techniques produce a Barolo with delicate and nuanced aromas backed by a deep, chewy structure that promises a slow and steady evolution throughout the years—twenty years or more, if you so wish. 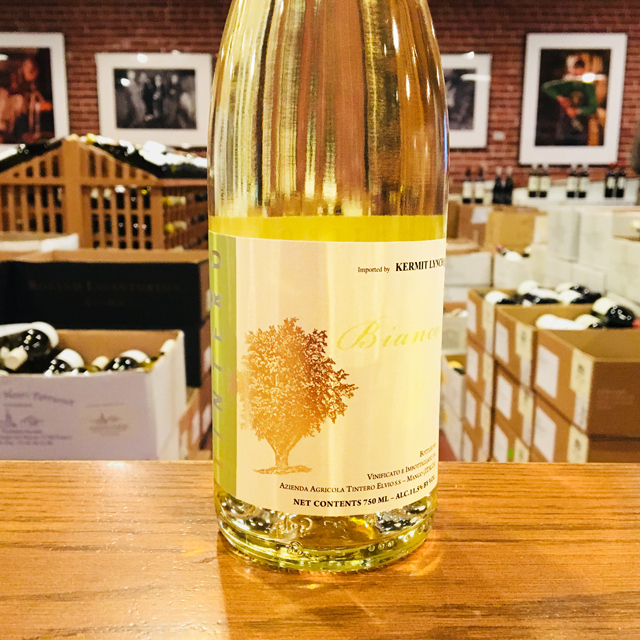 To best enjoy it young, decant it for an hour or two and serve with richly flavored pastas, a rustic bollito (boiled meat with a bright mostarda), or other typical Piemontese dishes. Reviews and notes on Guido Porro regularly refer to him as “under the radar”: his wines are worthy of a stellar reputation, but he is too easygoing and unassuming to worry about whether the wine-drinking public recognizes his name. 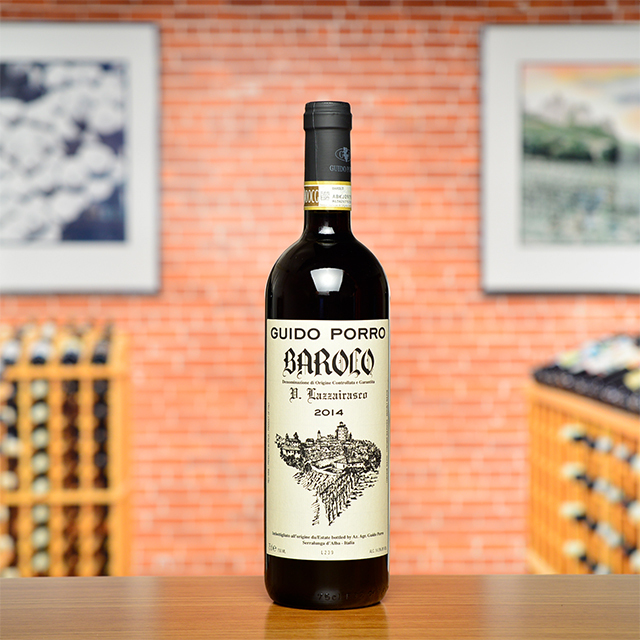 Guido is the fourth generation at an estate that has always been passed from father to son, and although fifth-generation Fabio hasn’t reached middle school, he is already showing a keen curiosity in the family business. 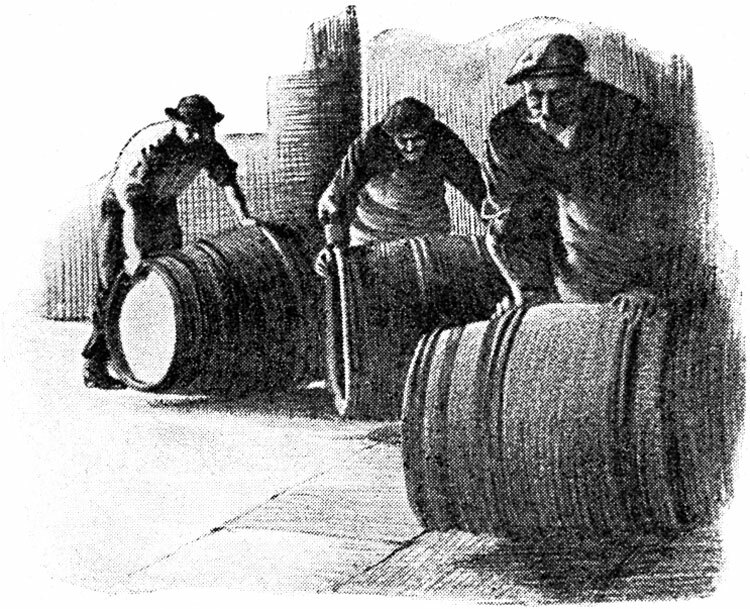 The Porros continue to work just as their predecessors did—the only major change over the last few decades has been the decision to bottle at the estate. 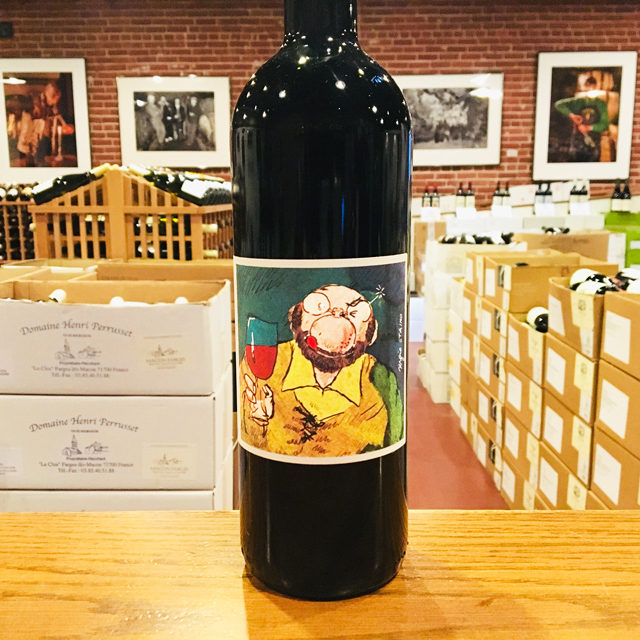 Guido sticks to traditional methods in the vineyards and cellar, and he never gets in the way of the grapes’ natural expression. 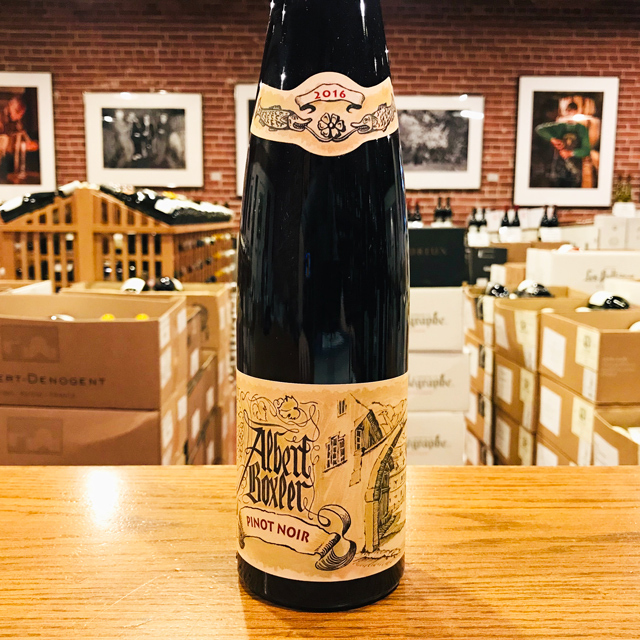 Kermit’s love affair with the great reds of Piemonte dates back to the early days of his career: the very first container he imported from Italy, in fact, featured legendary 1971 and 1974 Barolos from Vietti and Aldo Conterno. 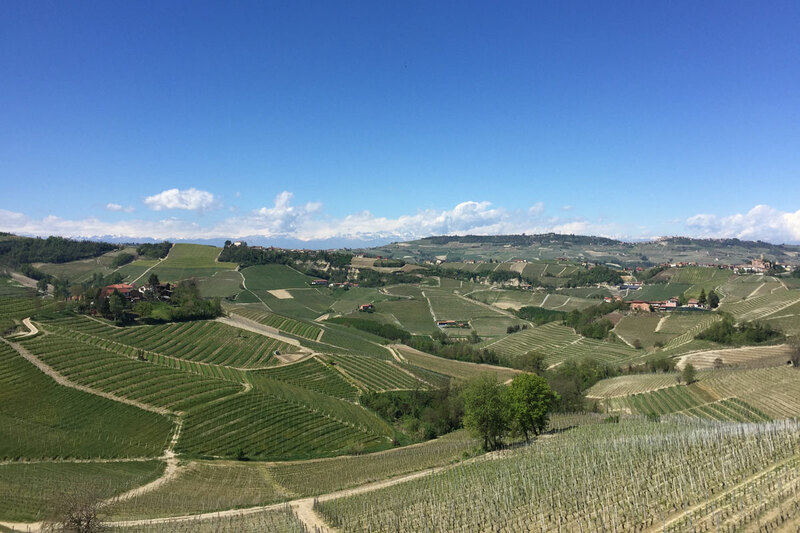 Regular visits since then have seen our portfolio grow to now nine Piemontesi estates, with a strong focus on the rolling hills of the Langhe. 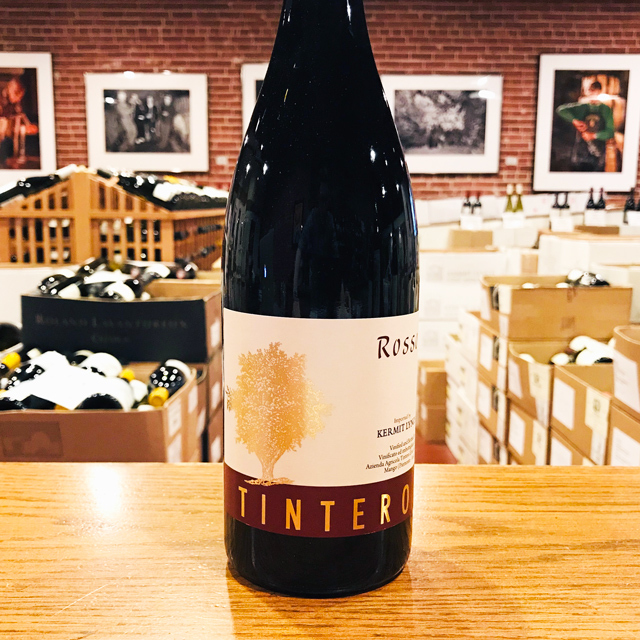 Nebbiolo rules these majestic, vine-covered marl slopes, giving Italy’s most mystifyingly complex, nuanced, and age-worthy reds. 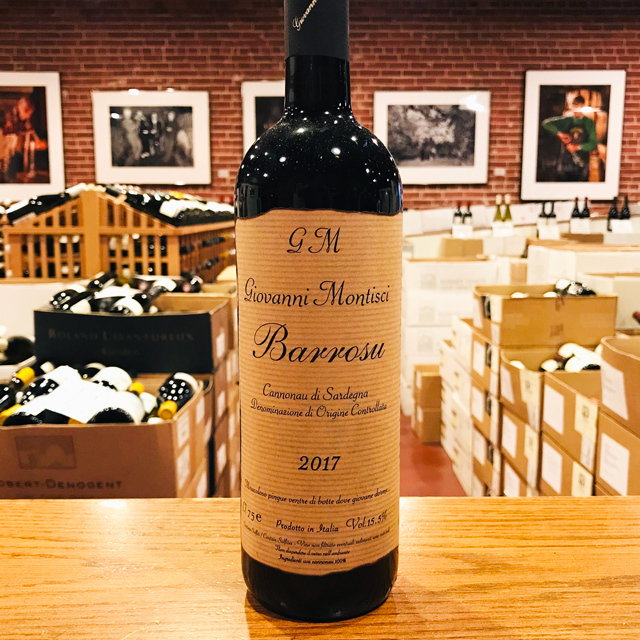 When crafted via traditional production methods—long macerations and extensive aging in enormous oak botti—the powerful, yet incredibly refined Barolos and Barbarescos provide haunting aromatics of tar, raspberry, incense, tea, roses, and more. 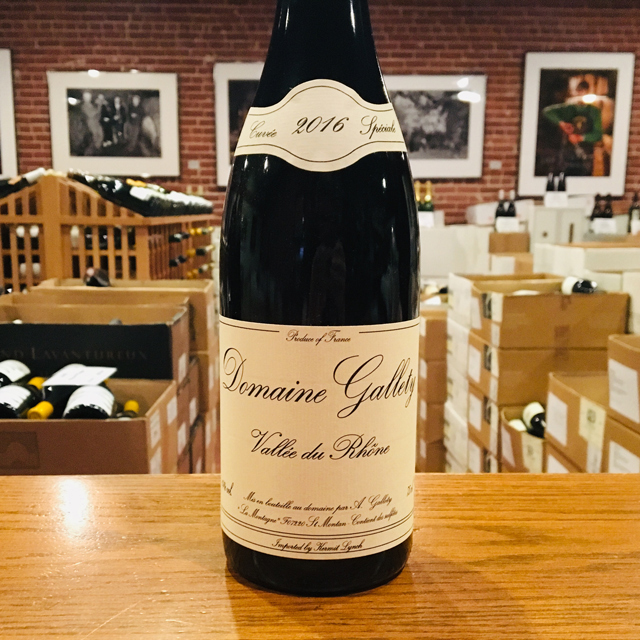 At times austere in their youth but well worth the wait, they pair beautifully with the hearty local cuisine starring veal in many forms, braised beef, pastas like tajarin and agnolotti, and of course, Alba’s famous white truffles. 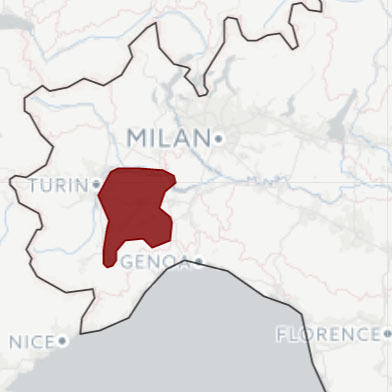 Surrounded by mountains on three sides, Piemonte’s climate is continental, with baking hot summers and cold winters. 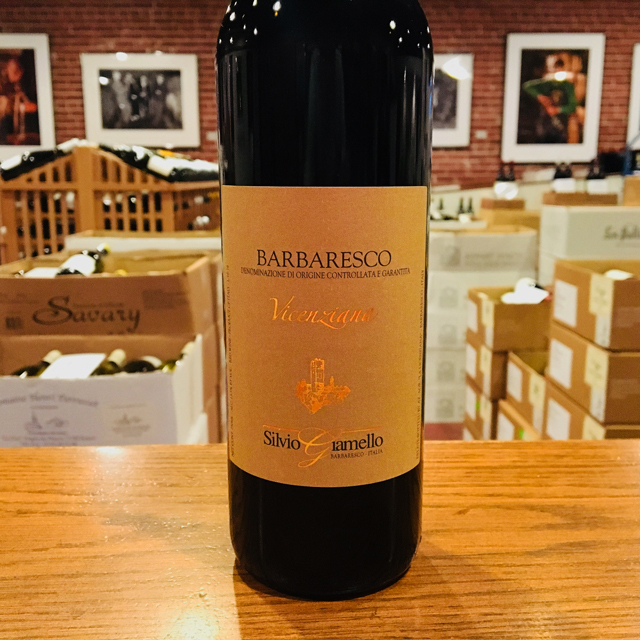 Nebbiolo is only part of the story here: juicy, fruity Barberas and Dolcettos represent the bread and butter throughout the region, and other native grapes like Freisa, Croatina, and the white Arneis are also noteworthy. 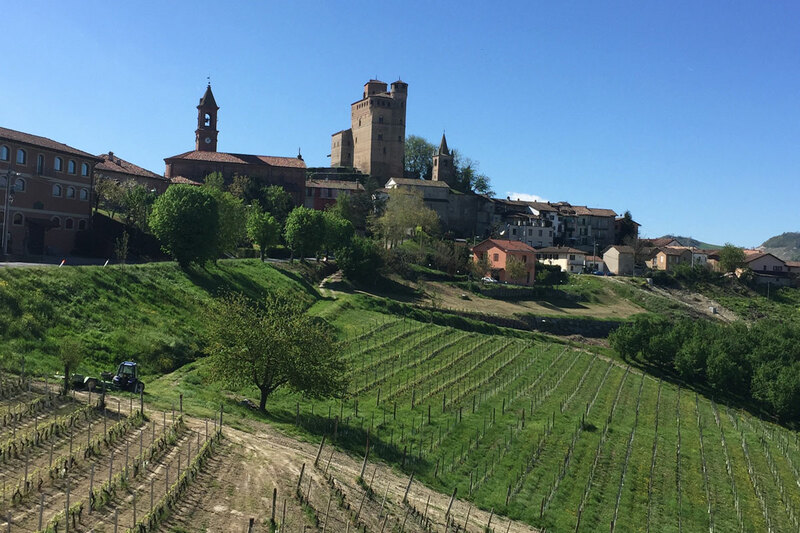 Value abounds in the Monferrato, while Alto Piemonte also has its share of thrills to provide. Every corner of Piemonte is rich with tradition, especially when wine is concerned. It’s no wonder we have been singing the region’s praises for over forty years.